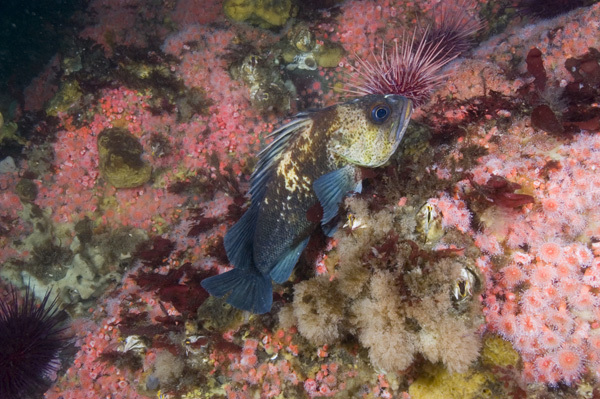 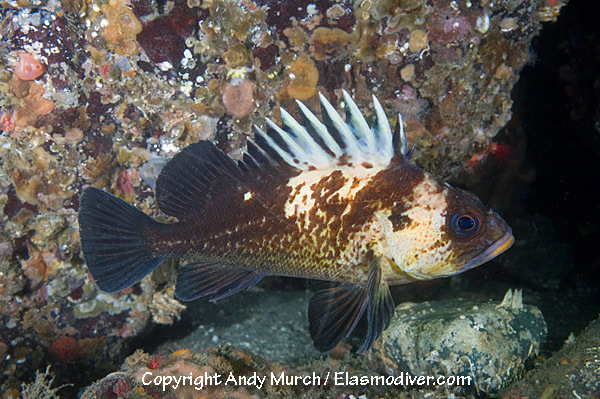 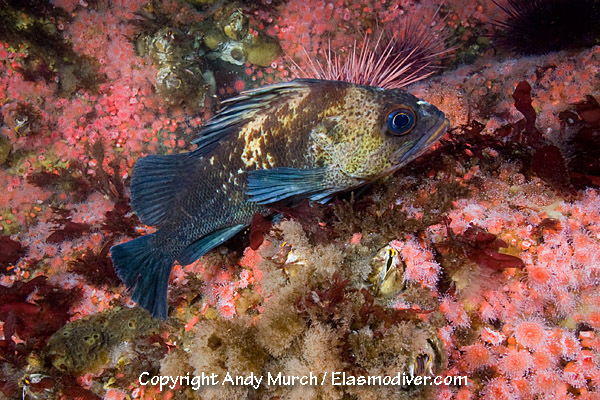 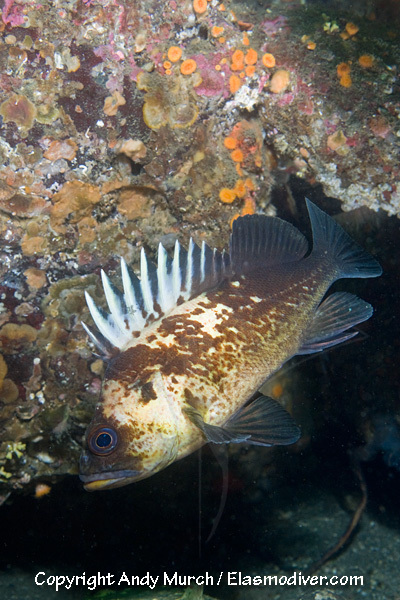 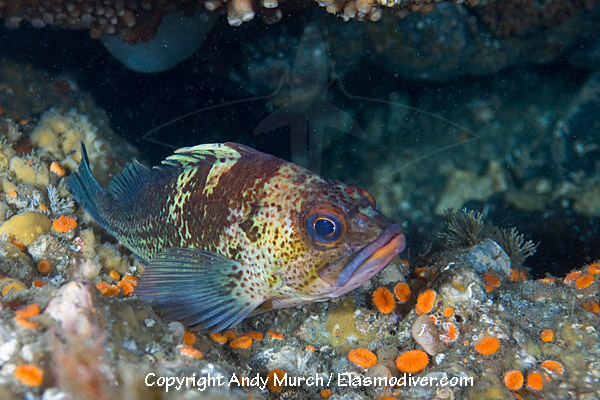 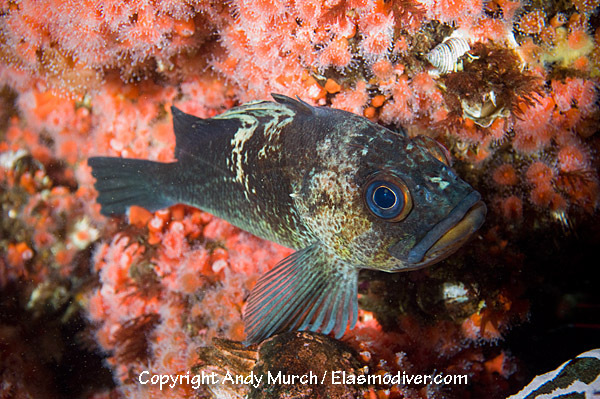 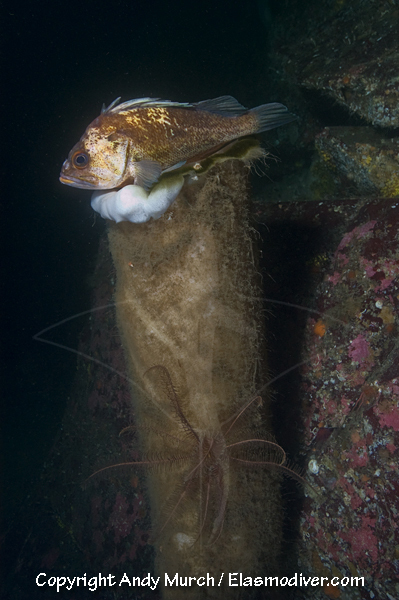 A selection of Quillback Rockfish pictures available for commercial purposes or as archival prints. 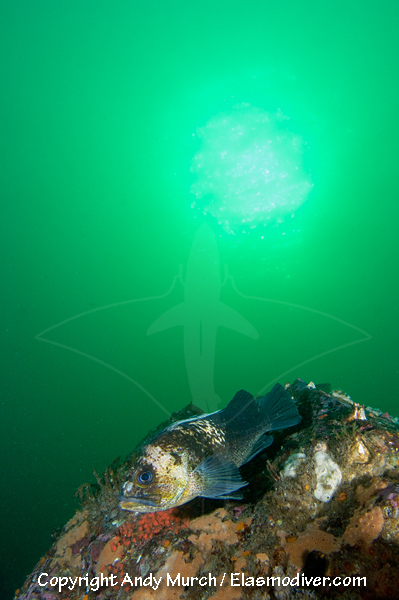 For information regarding commercial usage please e-mail elasmodiver. 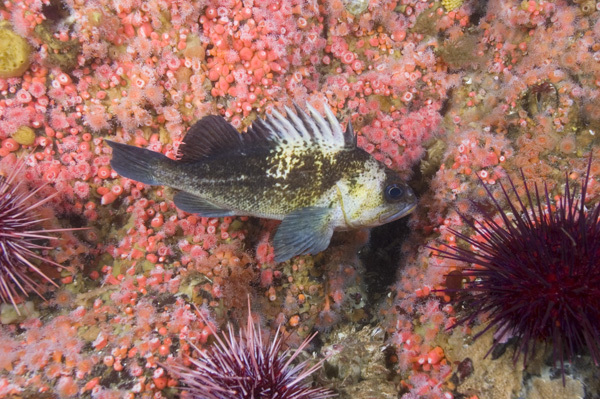 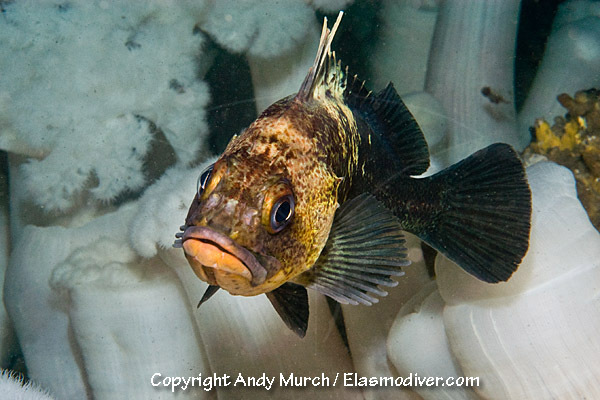 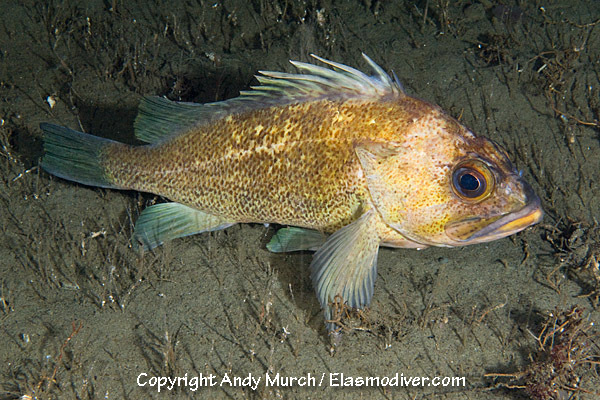 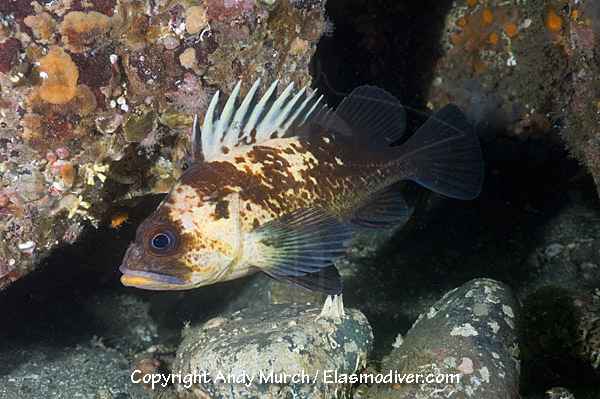 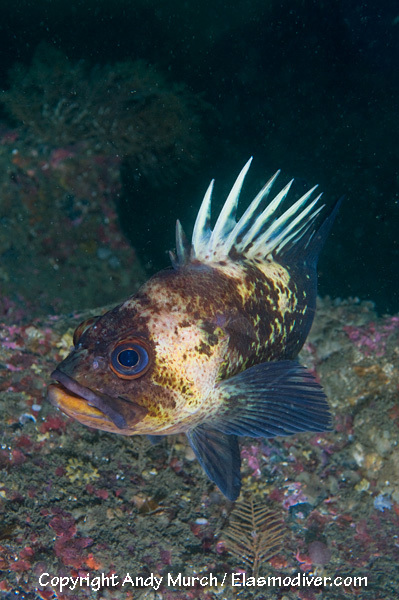 If you are interested in purchasing a print of any of these Quillback Rockfish images please go to the archival prints page for details on available sizing and pricing.